The Politicks = Many Fleas itching the BarnCat's hide are toPicked off one by one in this, quite possibly the most Biting little BarnCat Radio show he's ever done. Scratching his way into Political Talk Radio, the debates may be Hopping, wear a Collar. We'll discuss Liberals, Conservatives, Democrats, Republicans, the facts, the fiction, the issues and maybe Dig a little deeper into the Patchwork Pelt of the Beast that is The Government. 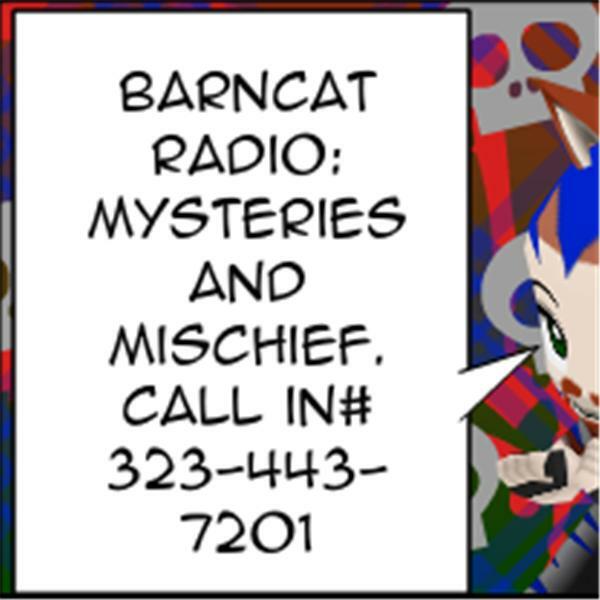 You've heard political talk radio before, yes, but Not done by BarnCat & Co.